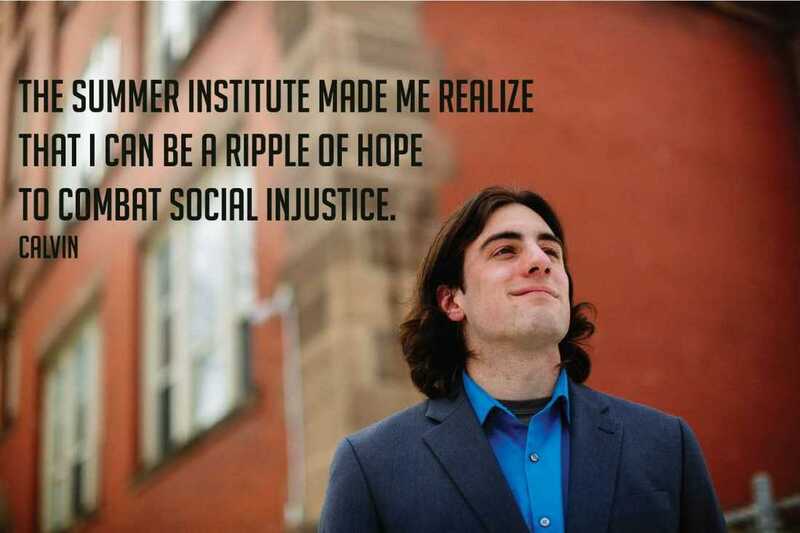 Know a student who can change the world? 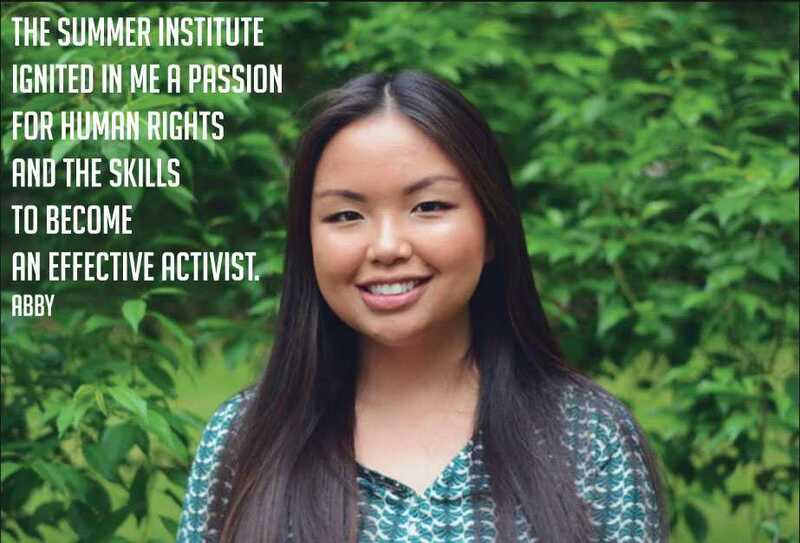 Founded in 2008, the Summer Institute provides its participants with the opportunity to hear human rights experts, take part in hands-on activities and field trips, as well as to learn the skills that will allow its participants to have an impact on our community, nation, and world. 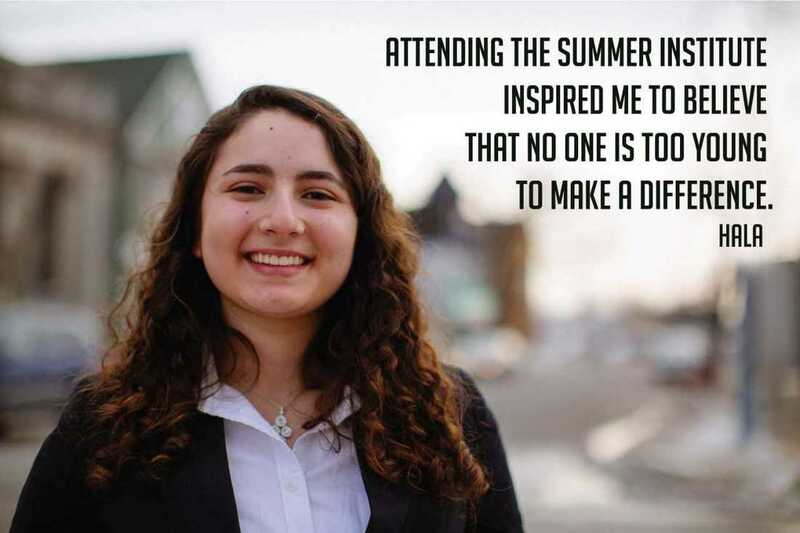 Open to any incoming 9th grader through graduating high school senior, its alumni have gone on to pursue careers in journalism, law, politics, medicine, education, and the human services. While tuition is $175.00, scholarships are available, with no student turned away. Become the leader you were meant to be. Click here to learn more about this year's program and its incredible speakers. The Summer Institute's annual daylong event for educators at Erie 1 BOCES; registration to open in June, 2019.